Breastfeeding mama? Try a sampling of some tasty products designed to help increase your breast milk supply. 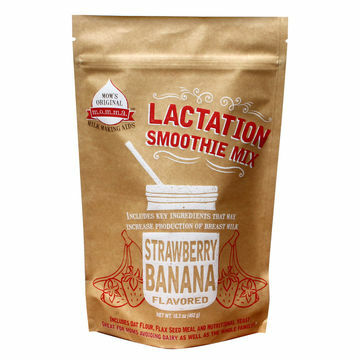 Mom's Original Milk Making Aids Lactation Smoothie Mixes are easy to make (just add liquid and shake) and come in three delicious flavors: strawberry banana, cinnamon vanilla and pumpkin spice. These drink mixes are dairy-free and packed with flax seed, oats and other nutrients. 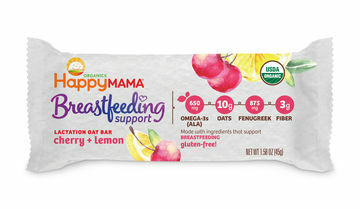 Chew on this: The Happy Mama Breastfeeding Lactation Support Bar is the ideal snack for the nursing mom. Made with essential ingredients to promote breast milk production, this travel-sized treat is great for on-the-go snacking and is available in two flavor combinations: cherry + lemon and peach, coconut + cashew. 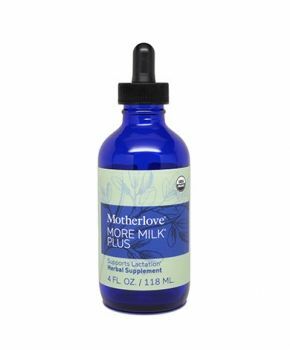 Motherlove More Milk Plus is an herbal lactation liquid supplement specially formulated to boost your milk supply. If you have a sensitive palate, you can add a few drops (1 mL) to a shot glass (roughly one ounce) of water or clear juice. Also available in easy-to-swallow capsules. 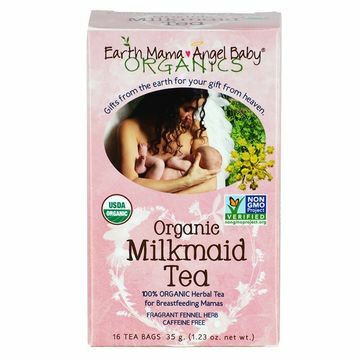 Drink up, mama: Earth Mama Angel Baby Organic Milkmaid Tea offers a fragrant blend of natural herbs to help support healthy breast milk supply. Served hot or cold, this beverage comes in easy-to-brew, caffeine-free tea bags. Boobie Bars are as fun to eat as they are to say. 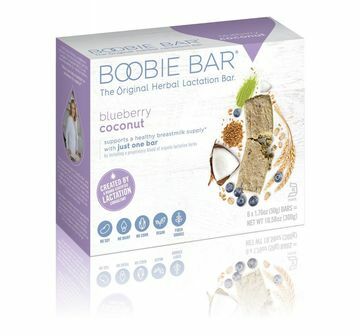 Packed with milk-boosting herbs, these lactation bars contain turmeric, fenugreek and other nutrients that enhance breast milk production. Choose from blueberry coconut, gluten-free peanut butter or oatmeal chocolate chip. 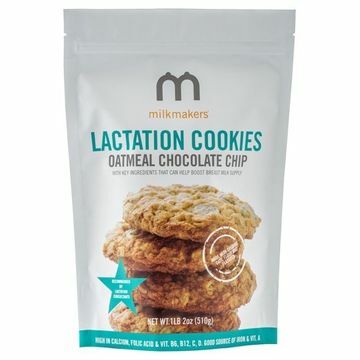 A new twist on a classic combination, Milkmakers Lactation Cookies contain oats, brewer's yeast and flax seed to boost breast milk supply. They also come in cookie mixes, including gluten-free varieties. Whip up a batch in your favorite flavor—oatmeal raisin, oatmeal chocolate chip and lemon—and get snacking! 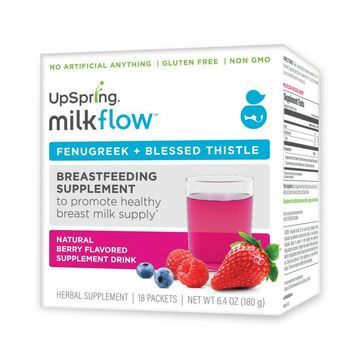 For a berry delicious fortifying beverage, Upspring's Milkflow Fenugreek + Blessed Thistle Drink Mix is an all-natural berry-flavored beverage that promotes milk supply. Just mix a packet with water or juice, or add it to your usual smoothie for an extra boost. Also available in chocolate and citrus flavors.